Does Alcohol Help You Beatbox Better? Few weeks back, I was watching the episode of How I Met Your Mother, where Ted, the main character of this American sitcom, tells his friends that he gets weirdly good at beatboxing when he drinks bourbon. His friends then tell him that the bourbon only makes him think he’s good at beatboxing. That episode was first aired in 2011, the year I just learned “boots n cats”. Beatboxing has evolved so much in the last seven years. 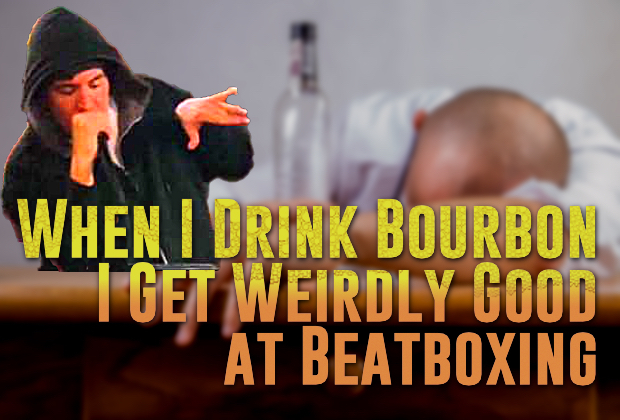 Yet, we still don’t have a clear answer on whether drinking is good or bad for beatbox. One thing is clear that many who try this method fail to use it in the right way; being intoxicated right before your battle or elimination isn’t a smart thing to do. This often happens to many beatboxers who are not really confident on what they’ve prepared for the battle. Rather than trying their best within their ability, they choose to get really drunk, hoping that the alcohol they consumed will somehow do magic. So, back to our original question. If Ted was a professional beatboxer in 2018, would he chose to drink bourbon before his gig? Before we answer that, we should understand how beatbox has innovated over these few years. How Do We Make a Wildcards or Elimination Routine Today? Remember Gene Shinozaki’s “Jigsaw” in 2013? Not only was that wildcard phenomenal, but it was also a monumental clip that changed paradigm of beatbox routines. Prior to this wildcard, either wildcard or elimination round was mostly about proving your skills and techniques. Musicality existed, but only as a fraction of the whole routine. 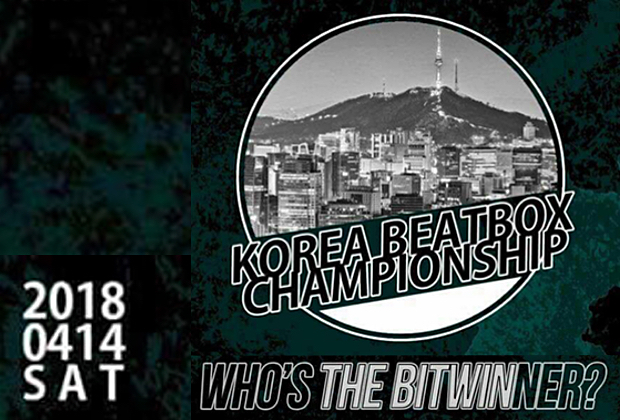 And because of that, beatboxers inconveniently had to switch around the dynamics of the beats during their set, which in many cases ruined the flow. Besides, since they had many small routines within their entire wildcard videos or battles, their routines inevitably created margins, which they mostly filled it up with freestyles. Then came “Jigsaw”. Not only was it original music, but it was also a two minute set of one complete song that comprises all of his routines featuring both technicality and musicality. And if you see the video of the solo GBBB wildcard winners this year, you will find that just about everyone followed a similar pattern. 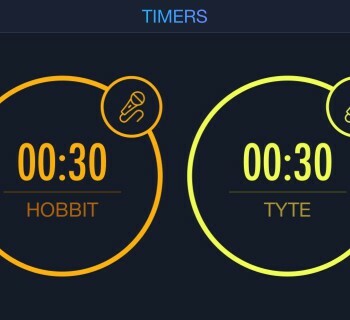 Thus, the contemporary beatbox scene incentivizes less on the ability to freestyle or switch around the beats, but rather encourages beatboxers to simply perform well in their already planned routine. It is common knowledge that drinking disturbs your concentration on executing tasks. Studies show that alcohol specifically hinders your working memory. Thus you have a higher chance of forgetting your routine on the stage or at least making a mistake by your dull memory. The only good thing about losing your working memory after drinking is that it allows you to think outside the box. However, the battling stage is not about testing your creativity, but rather about proving your beatbox ability. So, as much as drunk beatboxing sounds very appealing, you should really consider how it is compatible to the routine you’ve prepared. In fact, contemporary beatboxing requires both power and intricacy simultaneously. One perfect example was Wunknown in the 2017 American Beatbox Championships. His routines through out the whole tournament required a very controlled and efficient breath control since he had to perform his various new school techniques while maintaining his power. And it is plausible to say that he was able to complete his routines without any critical mistakes because he had a clear and undisturbed mind. Although small dose of alcohol could perhaps help us to relax in a rather nervous stage like ABC, it also could lead to poor agility and control. So, if you are the type who can’t really handle alcohol, the drunk beatbox move, again, could be an adverse effect to your set. Then is Drunk Beatbox Okay To Do? Yes and no. Yes, if you believe that you have severe stage fright that few shots of alcohol is your only remedy. And yes, if you are a responsible drinker who won’t let your tipsiness to ruin your stage. Also, of course yes if you are neither on a formal battle nor gig, but just messing around by yourself or your peers. Please no if you are a minor. Humanbeatbox.com does not condone underage drinking. But no if you can’t take the responsibility as a beatboxer. 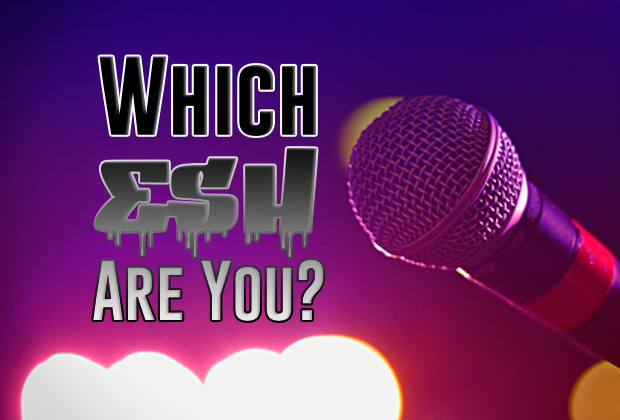 Every one of us, whether you are a notable beatboxers or not, represents our entire community. 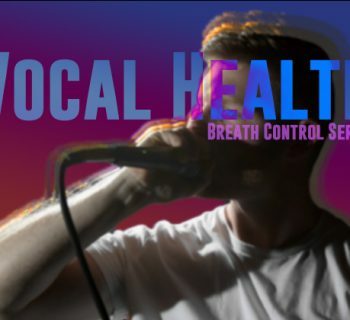 We all want the world to view our beatbox as a serious art, and the first step to that is to show how professional we are. Coming on the stage intoxicated, no matter how small and seemingly unimportant your gigs are, won’t let people to believe that we are professional musicians. In a nutshell, I think it’s important to remember that in every battles or gigs we go, we represent our scene on behalf of many other serious musicians that are one of our own.